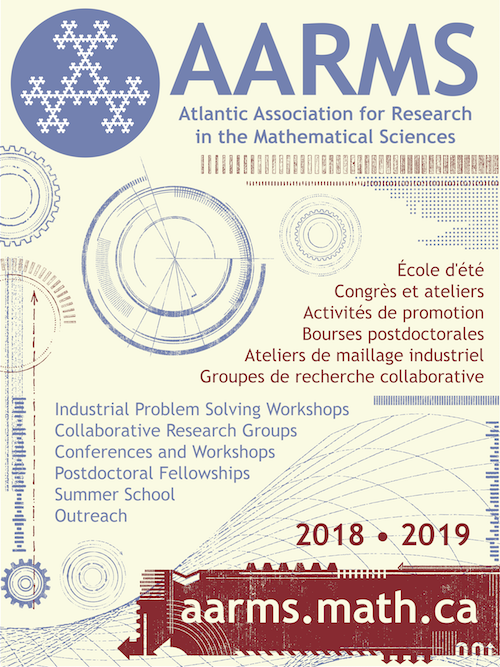 During a four week period every summer AARMS invites highly regarded faculty from around the world to deliver graduate courses in the mathematical sciences and their applications. Our goals are to broaden the education of graduate students and to encourage promising undergraduates to continue their study. While, in a given year, a good number of students come from Canada, our School continues to bring to Atlantic Canada students from around the world. Indeed, the multicultural, international flavour of our School and the possibility of forming lifelong friendships and collaborations amongst people of different backgrounds and cultures is one of our School’s strengths. Each course consists of a daily schedule of lectures. Grades are assigned and certificates of completion are issued to successful students. Since our courses are University graduate courses, we hope that students’ home institutions will offer transfer credit for AARMS summer courses. Certainly, we are prepared to help students achieve local credit in any way possible. Given that our students have diverse backgrounds, courses are taught at the entry level of a typical Canadian graduate programme. Our courses cover a broad spectrum of mathematics. Each student must register for two courses, but in order to increase the value of the programme and the overall educational experience and to the extent that this is possible, just one of these should be in a familiar subject. The AARMS Summer School will provide tuition and accommodation at no charge to the student. Covering travel expenses and food are the student’s responsibility. 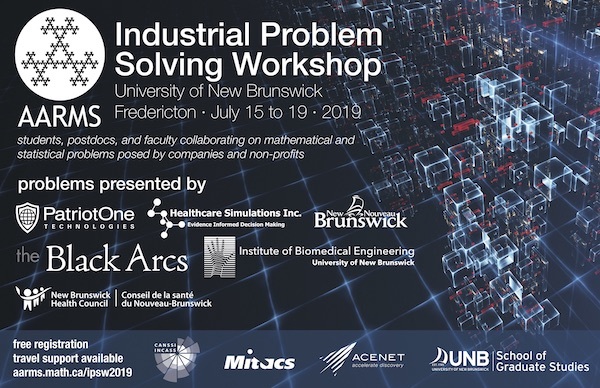 Webpage for the 2019 AARMS Summer School. 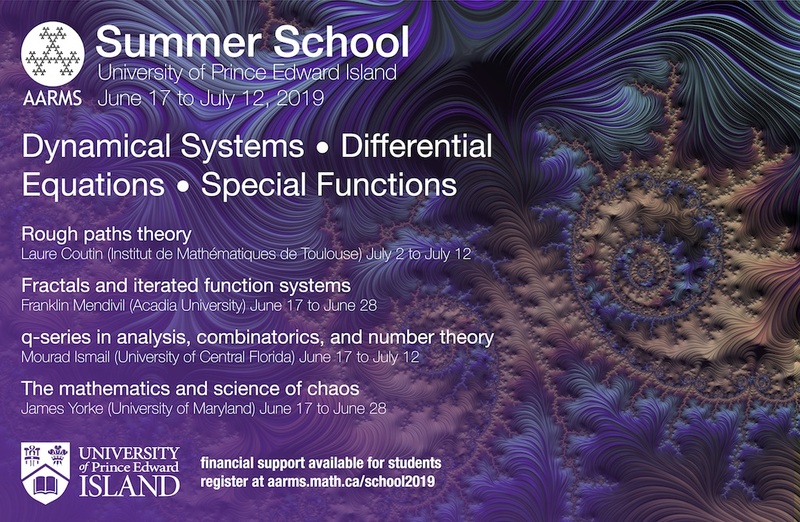 Our summer school is modelled after that organized by the “Scuola Matematica Interuniversitaria” (Inter-University Mathematics School) at the University of Perugia in Italy. We encourage students who have enjoyed an AARMS Summer School to consider applying to Perugia another summer. Graduate students and upper-level undergraduates thinking about the possibility of graduate studies, regardless of where you live, are encouraged to apply.